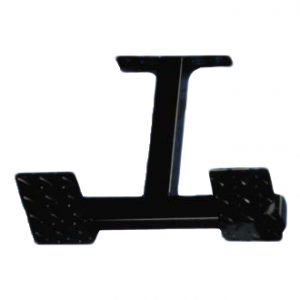 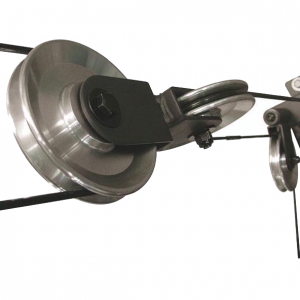 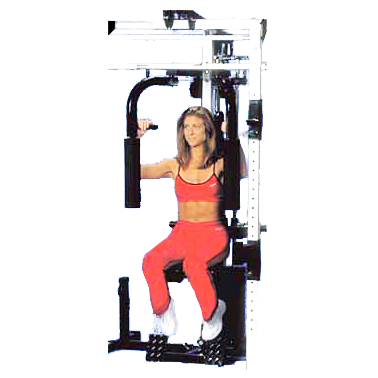 Perform professional pec dec flies with this easy to use no cable change attachment. 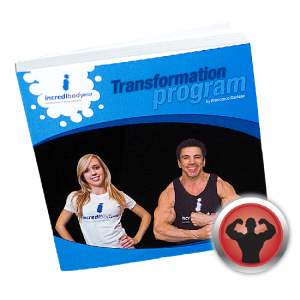 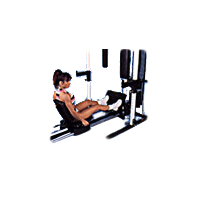 Shape and tone your upper body to its fullest potential. 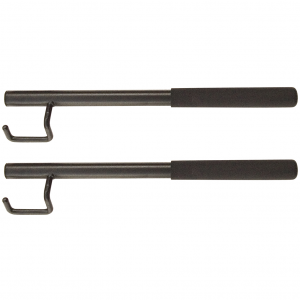 Each of the independent arms is mounted in a pair of machined bushings to move smoothly through both pre-stretch and contraction strokes. 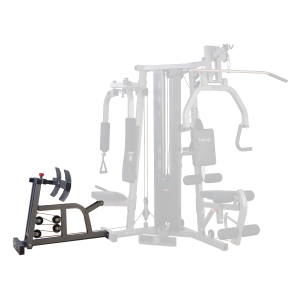 Using a shaped cable cam to match the resistance loading to body movement, this attachment is the finest pectoral workout available. 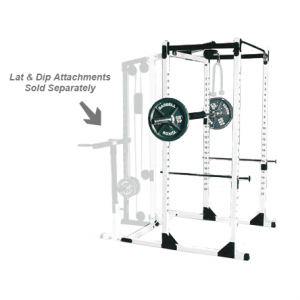 Must be used with a Yukon Power Rack or Smith Machine that accepts this attachment. 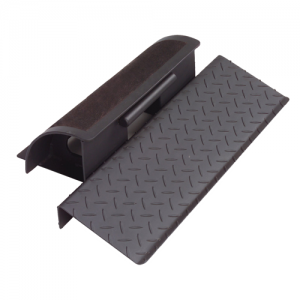 • Machined bushings provide smooth motion. 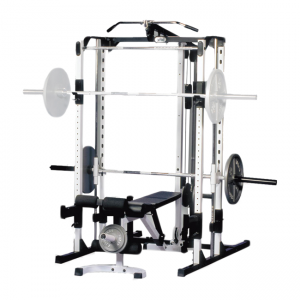 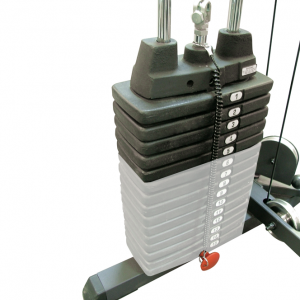 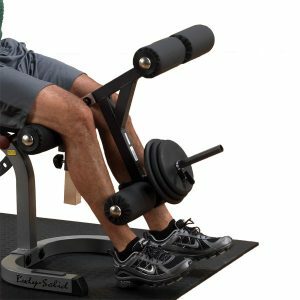 • Must be used with a Power Rack or Smith Machine that accepts this attachment.